I don't like surprises. I like to know what is coming ahead of time. If I have a plan, I can do anything. Thinking on my feet? Not my strong suit. In the Myers-Briggs paradigm I am a solid ISTJ. A nightmare scenario for me is a task to complete without rules or guidelines. I need structure. I like operating within a system of rules. If there are no rules, I make them up. It's just how I work best. I have been thinking about this trait I have, this preference for knowing what to expect in relation to Star Wars, particularly The Force Awakens and Rogue One. I went into TFA knowing Kylo's parentage and Han's demise. I had deliberately sought the information out, suspecting that if I didn't prepare emotionally ahead of time, I would not enjoy the movie. I feel that, for me, I made the right decision. Knowing ahead of time those two plot points kept me from getting distracted and overwrought about them when I watched the movie. Since I had an idea of what to expect, I could experience the film outside of major anxiety and worry. I know that not everyone is like me. In fact, after TFA I emerged myself into fandom in a way I hadn't done previously. I connected with many other fans online. In the lead up to Rogue One I found many people bemoaning authorized TV spots and complaining about spoilers. "I just want to go in blind. I don't want to know anything!" My timeline lamented over and over. I began to feel like wanting to know spoilers ahead of time made me a less worthy fan. The purest fans announced Internet and Twitter blackouts "to stay spoiler free" and to experience "an unsullied Rogue One." I began to doubt myself. Maybe I should just go in and experience the film, not knowing anything ahead of time. Maybe I had been cheating myself out of earnest and real emotional experiences that "true fans" live for. So I went into Rogue One opening night having seen only officially released material. And I really didn't like it. I didn't like not having any idea what was coming. I didn't like having Every. Single. Character. Die. 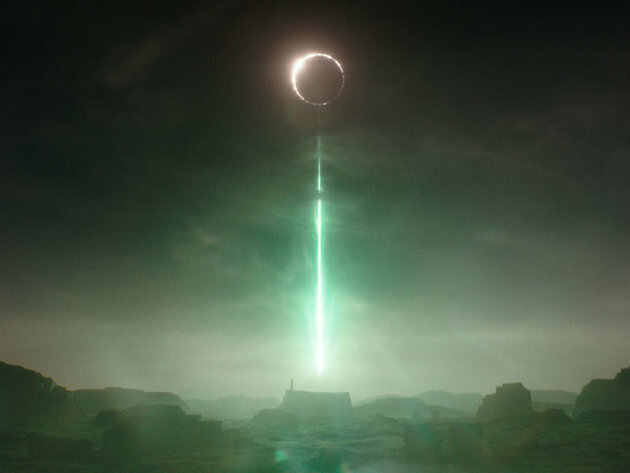 I've written before about my feelings about Rogue One here http://www.unmistakablystarwars.com/roguethoughts/(they are unchanged) but I think I would've liked the movie more if I had known not to get too attached to any of the characters because none of them are going to make it out. If I had had a hint of an expectation of the kind of story that awaited me, I would have gone in more prepared and, removed from the shock of the deaths, been able to take in the story in a different light; one that would probably be more positive. (Of course: spoiling things deliberately for people is rude and uncalled for: I would never advocate it. Sharing information with like-minded people on a consentual basis is a different matter that I think we can distinguish). I learned a lot about myself through this experience. I learned about embracing my true nature, and that for me, I'll enjoy something more if I know a bit of what to expect ahead of time. I'm not going out of my way to avoid spoilers for The Last Jedi and have sought some out for Star Wars Rebels. I think, for me, that is the best way to ensure I have the best watching-experience possible. And this doesn't make me a lesser fan. It just makes me a different kind of fan. A fan with a plan. Just not the kind of plan Vader will come after.